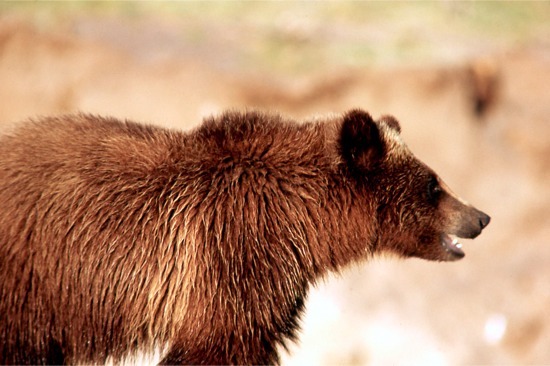 Proposing to remove Yellowstone’s grizzlies from the Endangered Species List is a “strictly political” decision and their supposed recovery is based on a small sample of cherry-picked data, says grizzly bear scientist David Mattson. If you pick up the May 2016 issue of National Geographic, you may notice something: it’s all Yellowstone. More and more elk are migrating out of Yellowstone National Park in the winter, according to one Montana Fish, Wildlife and Parks official. Grizzly bears have been dying at a high rate around the Greater Yellowstone Ecosystem, mostly at the hands of people. Could Yellowstone Grizzly Bears Be Delisted Again? Calls to delist the grizzly bear from the Endangered Species Act (at least around Yellowstone National Park) have reportedly intensified. A plan to restore Yellowstone cutthroat trout into Soda Butte Creek has been approved for implementation. In recent memory, wolves have only been living in Yellowstone National Park for roughly 20 years, but their real history in the area is much longer.